Located in Raleigh, Southlight Healthcare is one of the various substance abuse treatment facility in the state of North Carolina. Southlight Healthcare founded since 1970 as an opioid recovery program, is one of the most reputable landmarks in Raleigh North Carolina. Southlight Healthcare specializes in treating individuals with substance abuse and chemical dependency problems. Southlight Healthcare as a facility is goal oriented with the aim to provide the best services to its clients. The goal of the facility is to “meet the holistic needs of patients facing mental illness, addiction, and chronic health challenges”. The facility achieves this by providing coordinated healthcare in five locations around the wake county. Although the main focus of Southlight Healthcare is providing outpatient treatment to adults, the facility also runs a small residential program for women and chronically homeless addicts seeking holistic care, evidence-based treatment, and positive recovery. Southlight Healthcare’s mission is to ensure a strategically planned whole-person care for all the people with mental illness and substance abuse disorder in the community it serves. The facility’s vision is centered around being the “transformative entity” that frees the community from mental illness and addiction. Southlight Healthcare has two residential programs that serve approximately 65 to 70 people within a year. This is a tiny fraction which cannot be compared to the other 13,000 patients that go through other Southlight’s yearly programs. The facility’s pregnant and postpartum program takes up to 16 women in private rooms. Children up to the age of 11 can be allowed to reside with their mothers. The facility’s overall reason is to improve family functioning and eliminate chemical dependency by providing a very stable environment for the treatment programs to take place. Patients are mostly referred to the facility by the state. Southlight healthcare also has a supervised independent living program. This program is made specifically for the chronically addicted patients with complex problems like mental health illness and homelessness that go along with their chemical issue. Housing and treatment are provided to patients who spend their first 3 months in a well structured Intensive Outpatient Program that includes attending educational sessions on life and employment skills as well as a 10 hours a week clinical treatment. The facility provides foodstuffs for all its residents. Due to the idea of teaching life skills and building independence, patients prepare their own meals. The on-staff therapists at Southlight Healthcare evaluate the patients both physically and mentally to determine the level of treatment that would be more effective in the recovery process of their patients. In a situation whereby the patient wants a treatment option different from what the patient actually needs, there is a team of on-staff counselors ready to advise and explain why the patient needs the treatment need the treatment option referred to him/her. 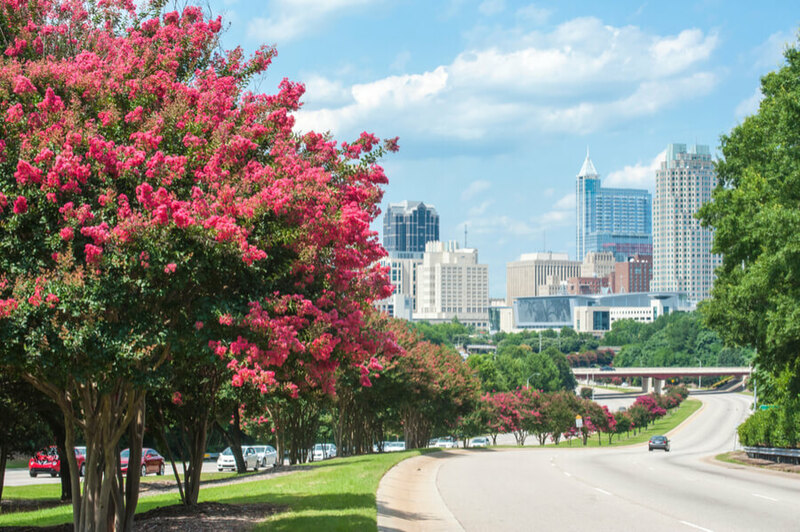 Founded at Raleigh, North Carolina area in 1970, Southlight Healthcare has been operating for over 42 years of service providing its participants with certified and experienced services. This facility has given their patients the chance to work on themselves both internally and externally to achieve a better person and live a healthy sober life. This facility has been influential in the recovery of many people suffering from addiction and giving them hope that one can actually live a sober life after being affected by substance abuse. Staffs at Southlight Healthcare includes a team of nurses, CADCs, Case Managers, Psychiatrists, therapists, and pharmacists. The staffs at this facility have years of experience providing treatment and they are a qualified team of professionals who handle addiction issues generally. They commit to their work and ensure that anyone who walks through the doors of Southlight Healthcare having an addiction problem actually recovers from the problem.